What causes so many people seeking out the mine in Superstition Mountains to mysteriously disappear? Phoenix is the capital of Arizona and the fifth most populated city in the United States with 1.6 million people who live there. Phoenix, Arizona was founded near the confluence of the Gila and the Salt River in 1861. 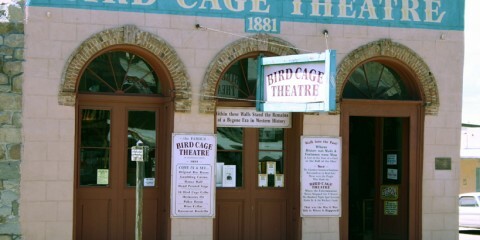 It was incorporated in 1881. 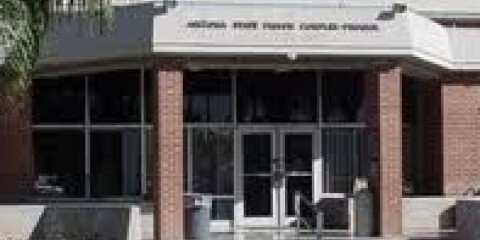 Like many other creepy locations in Globe, Arizona, the high schools appears to be haunted. 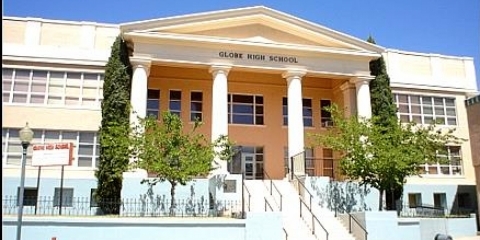 The ghosts at Globe High School inhabit nearly the entire building, according to some sources. Anthem is located in southwestern Arizona. It is a census-designated place with a planned suburb in Maricopa County, Arizona about 34 miles north of downtown Phoenix. The community has a population of about 22,000 residents.